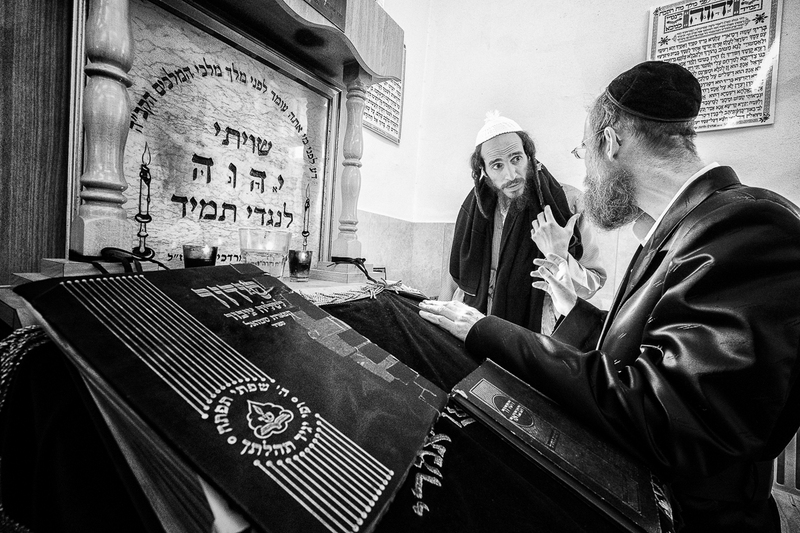 Flickr member Yak Mirs posted this terrific image of two Jewish men discussing something in a temple in Jerusalem, Israel. Who knows if they’re talking about the Torah or where to get the best bagels in Jerusalem (or both). Either way, these kinds of discussions are fantastic and Yak Mirs really captured a terrific moment.